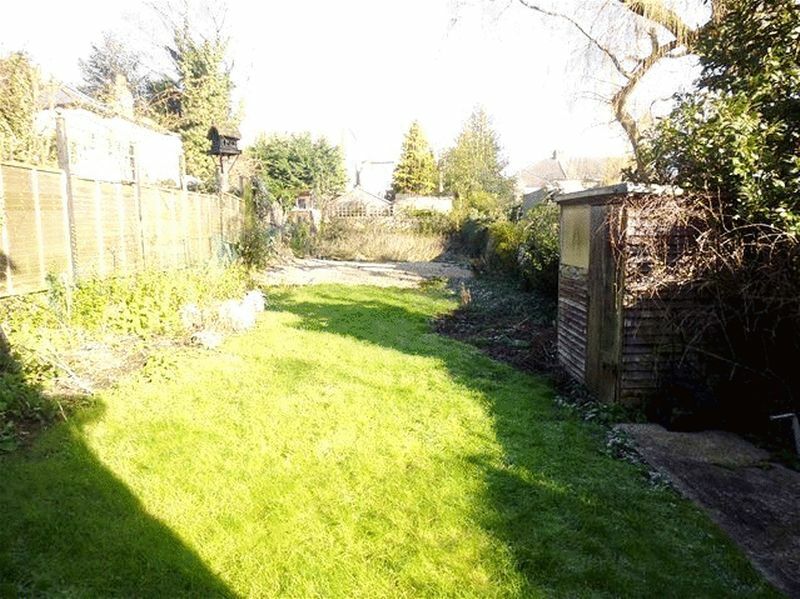 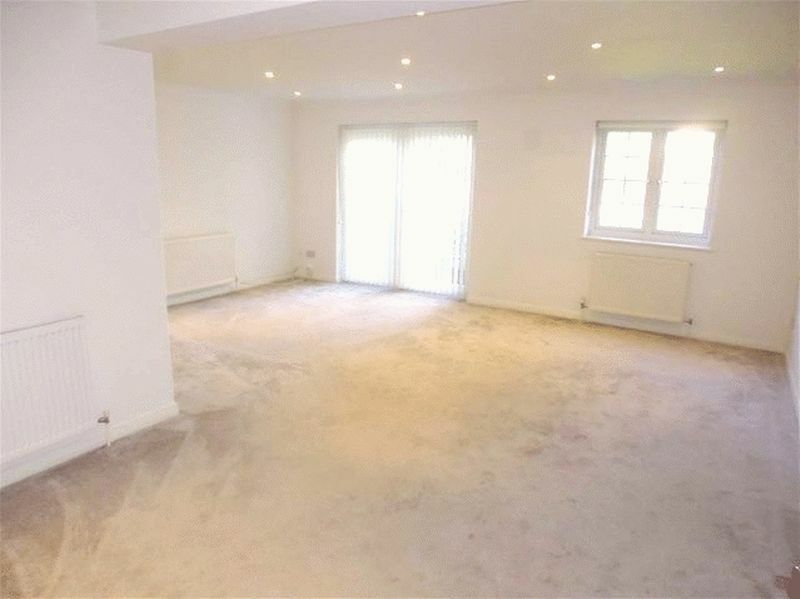 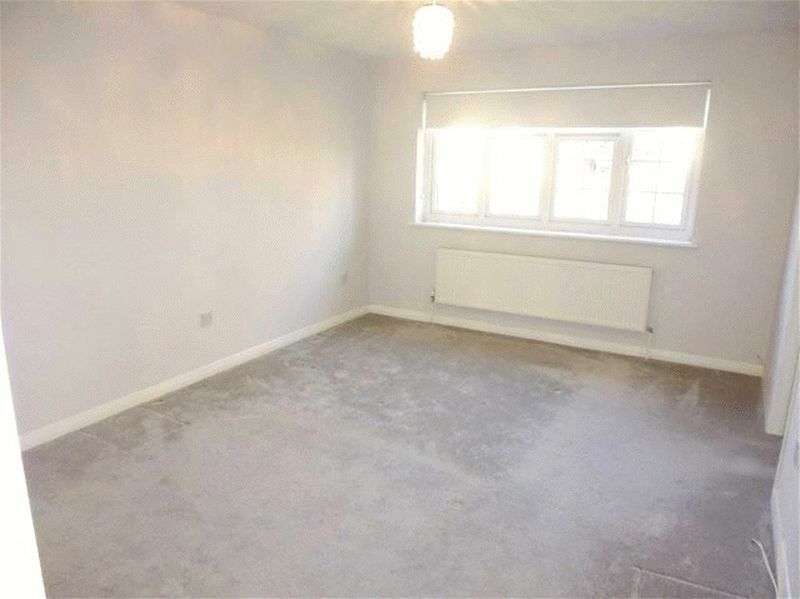 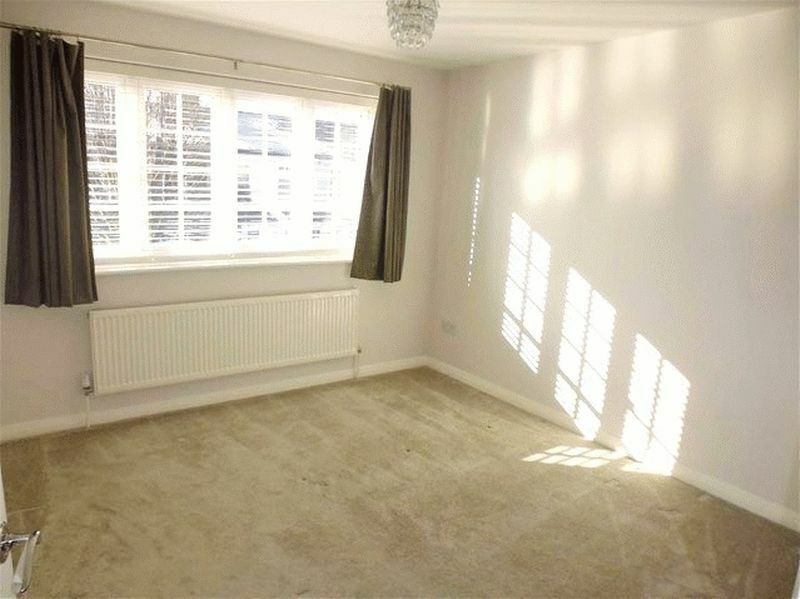 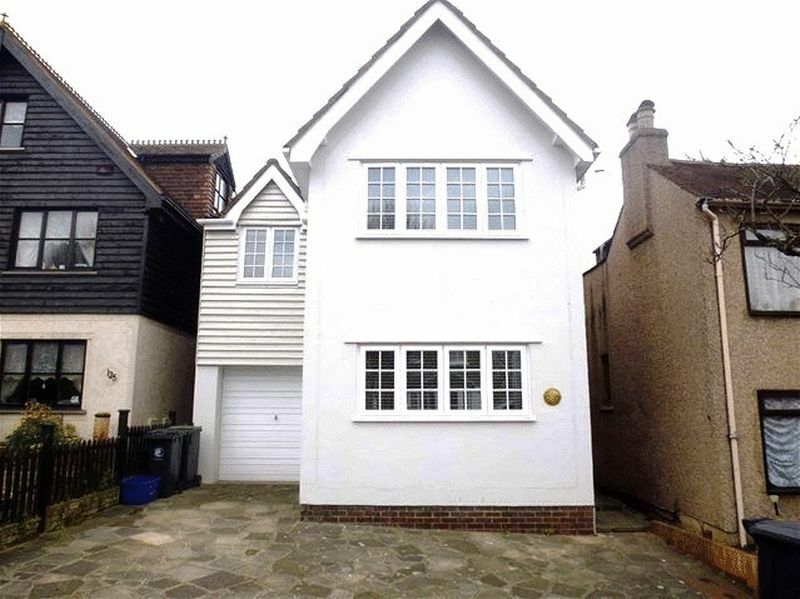 Available immediately is this fantastic three bedroom detached house, conveniently located in Princes Road Buckhurst Hill IG9, just moments from the Station. Boasting neutral modern decor and carpets throughout and a luxurious fully fitted Kitechen with integtaed appliances. 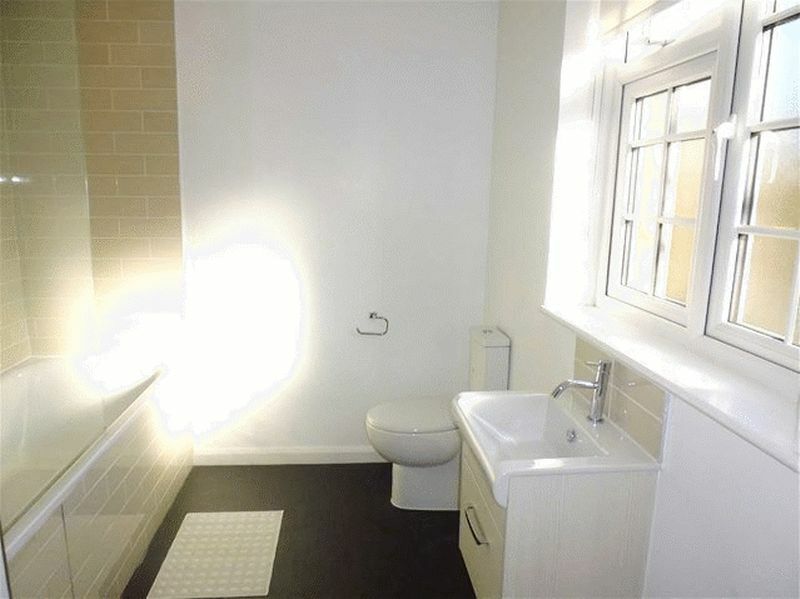 It also includes two stylish fully tiled bathrooms including an ensuite to master bedroom, a gorgeous large rear Garden and off street parking to front. 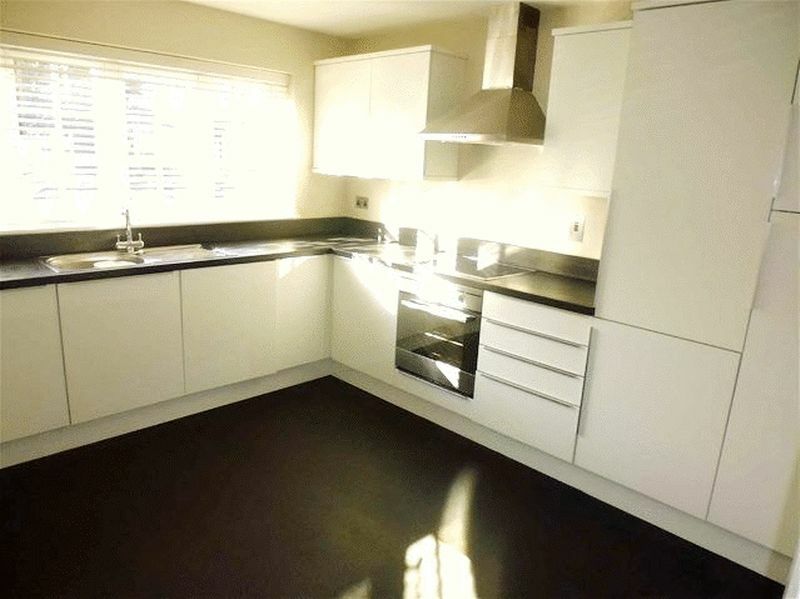 Situated in a wonderful location with great transport links and excellent shopping amenities. 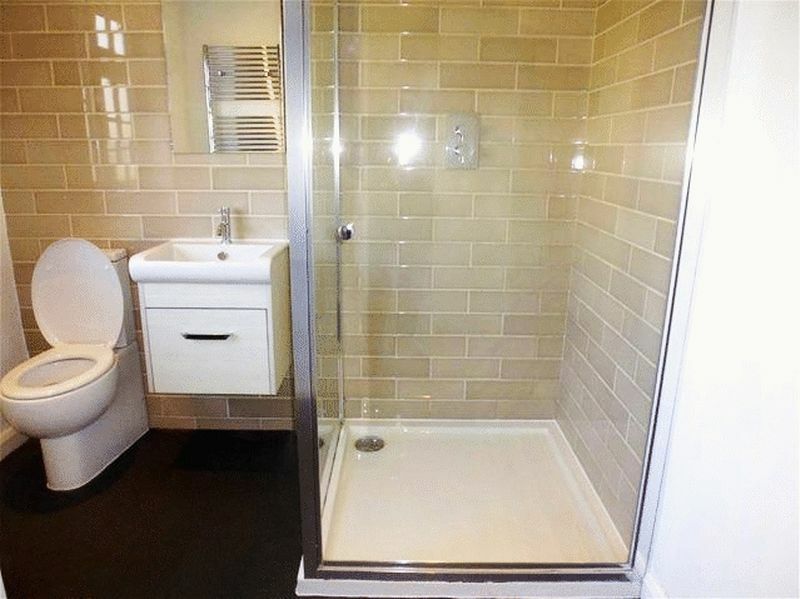 Call now for viewings, first to see should take.